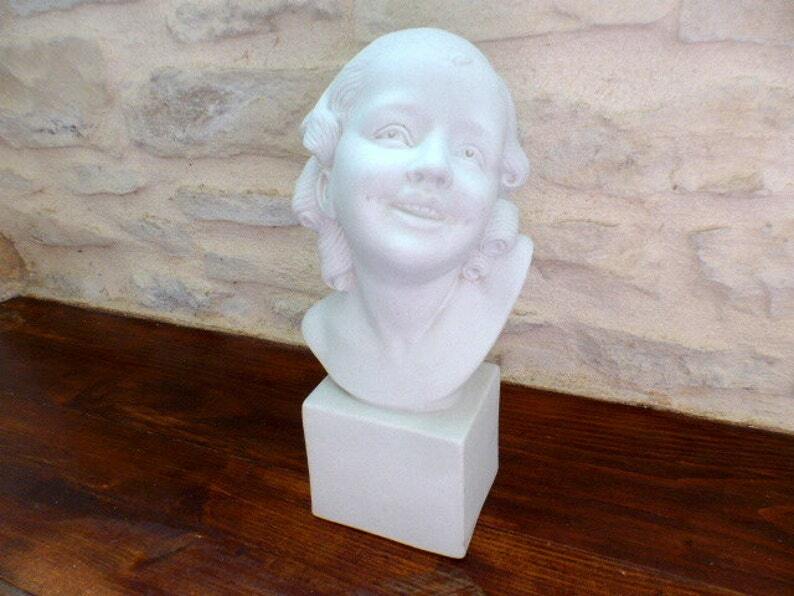 Rare, white, bisque porcelain, antique French bust, by Art Deco Sculptor, B Rezl from the Villenauxe faience factory. 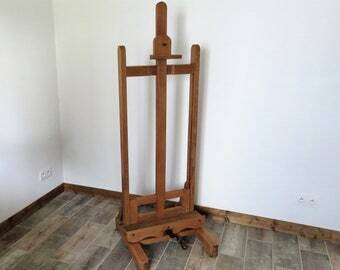 Dated 1929 and is signed by Bohumil Rezl. Has the Villenauxe stamps. A pretty young girl with a head of ringlets. The bust is in very good condition. A small nibble on the base at the back. A mark also where a label has been. A rare and beautiful French bust by the sought after sculptor, B Rezl. I can provide more photographs if needed. Please contact me! Sculptor Bohumil REZL, born on 17/09/1899 in Czechoslovakia, arrived in Paris in 1926. He settled in Villenauxe (French department of Aube), and worked in the faience factory till 1951. He was passionate about astronomy and spoke several languages. Some of his 1930's items are on view in Museums in Brussels. His sculpture production is now highly sought after.